NASHVILLE, TN (December 18, 2014) – Big Spark Music Group powerhouse vocalist-songstress Olivia Lane is kicking off 2015 with a bang, as she will open for five-time Grammy award winner Wynonna Judd and her band The Big Noise, at the New Sheridan Opera House in Telluride, CO. Tickets for the highly anticipated New Year’s Eve (12/31) event are selling fast, with $100 general admission tickets still available, along with $250 admission for balcony seating. Proceeds from the show will supportThe Sheridan Arts Foundation, and for more information click here. 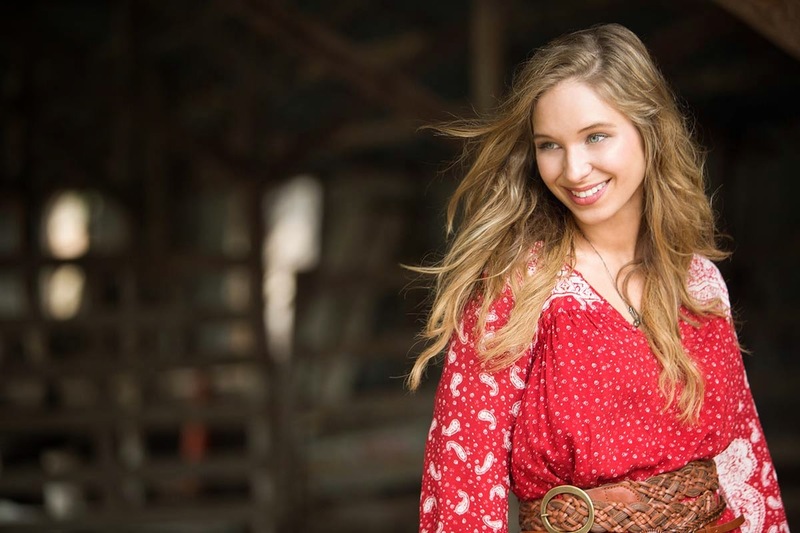 Lane is catching fans attention with her national debut single “Steal Me Away" that she co-wrote along with Lee Thomas Miller (Trace Adkins, “You’re Gonna Miss This”) and award-winning producer/musician Ilya Toshinskiy (Dolly Parton, Carrie Underwood). The music video for the bold, fun-loving tune premiered on CMT.com and has been featured on GAC’s Emerging Artists Channel, ZUUS and across multiple online platforms. She is currently working on new music and writing with some of Nashville’s top tunesmiths including Catt Gravitt (Jake Owen, “Alone With You”), Danny Myrick (Jason Aldean, “She's Country”) and Laura Veltz (Eli Young Band, "Drunk Last Night”). The talented singer will once again team up with musician Ilya Toshinskiy at the helm of the new music. Channel, ZUUS and across multiple online platforms. The fresh-faced newcomer made the move to Nashville, TN, over a year ago to pursue music, eagerly following in the footsteps of her mother who was a country singer. Ever since she can remember, the 23-year-old has been immersed in the craft and tradition of country music and knew that Music City was where she would land after graduating from USC with a focus in music, songwriting and acting. Get to know Olivia Lane better through her EPK here. For more information, visit http://www.olivialane.com/.